Hello dear artists and lovers of sweets. 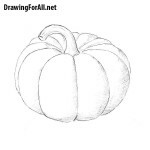 The team of DrawingForAll welcomes you at the drawing lesson about you how to draw a cake step by step. 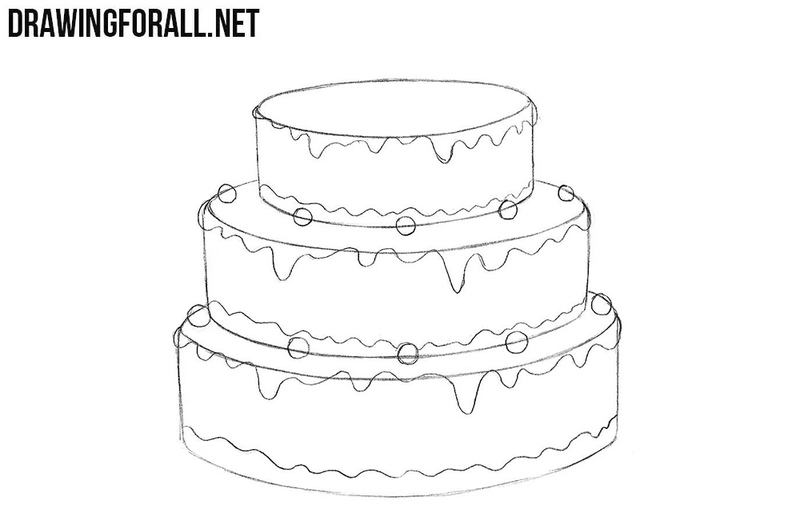 We need our cake drawing to be smooth and symmetrical. 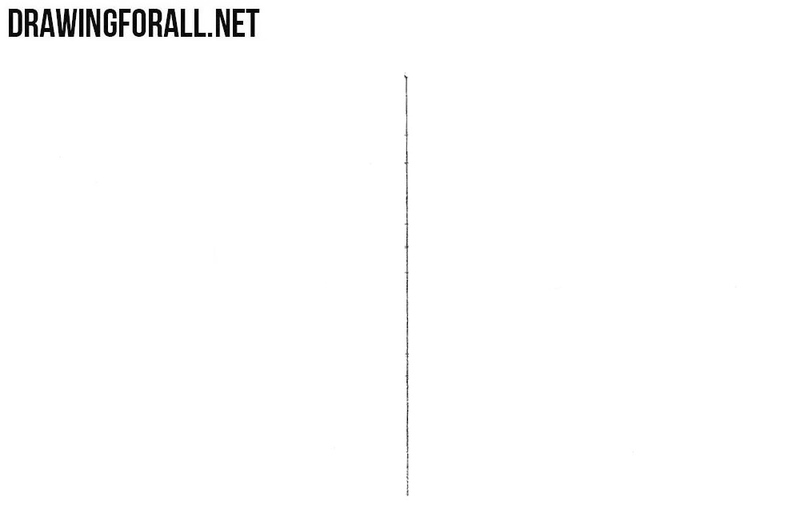 For this we draw a straight vertical line. 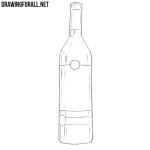 we showed in detail how to draw such cylinders. Now we erase all unnecessary guidelines. 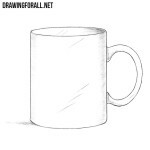 You should a drawing as in our example. 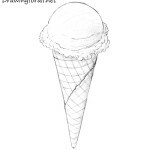 With the help of uneven and wavy lines we draw a cream. Draw round decorations on the cake. Remove all unnecessary guidelines. At the top of the cake draw a handful of cream and strawberry at the very top. 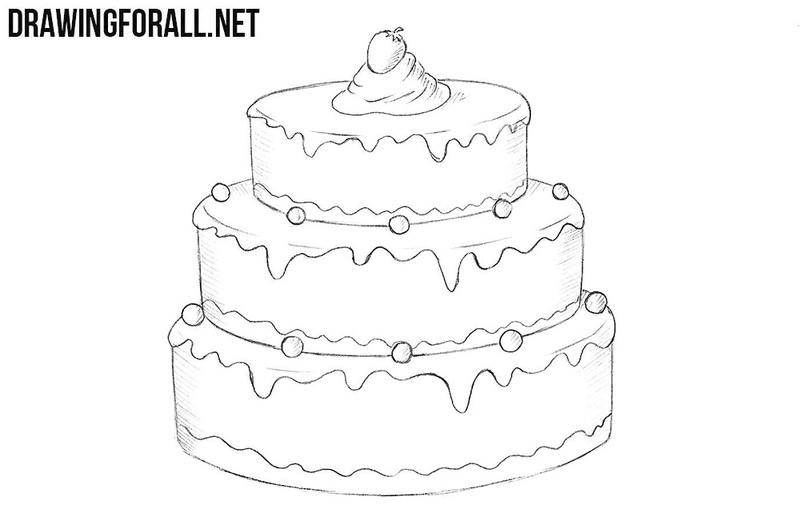 The cake drawing is almost ready and in this step we will only need to add some shadows with light hatching. 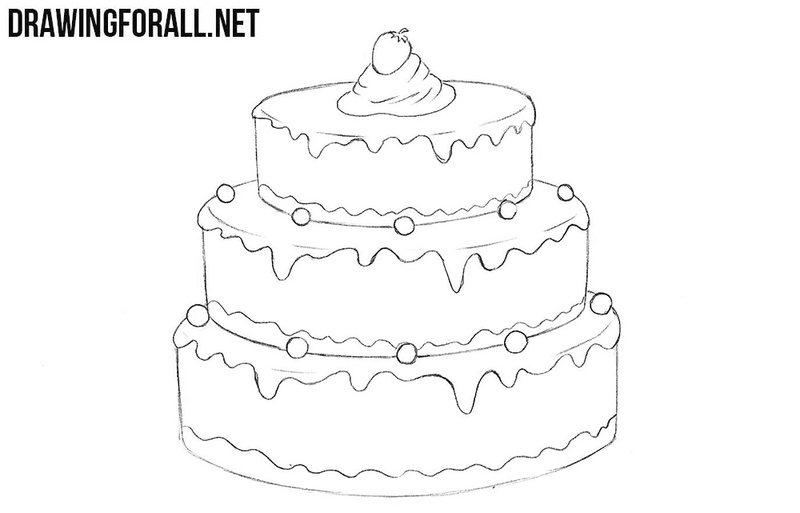 In the another lesson the team of DrawingForAll showed you how to draw a cake. 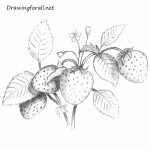 If you want more similar drawing lessons, write about it in the comments to this article. 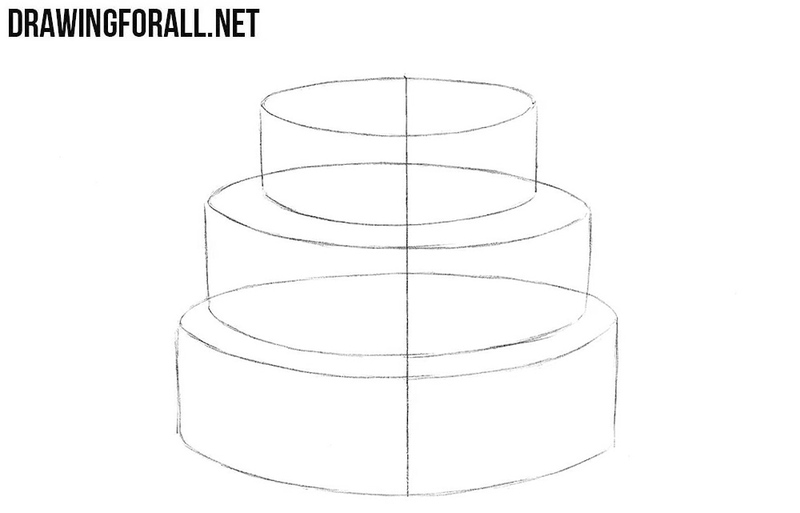 We showed you how to draw a three-story cake, but of course with this lesson you can draw other types of cakes. 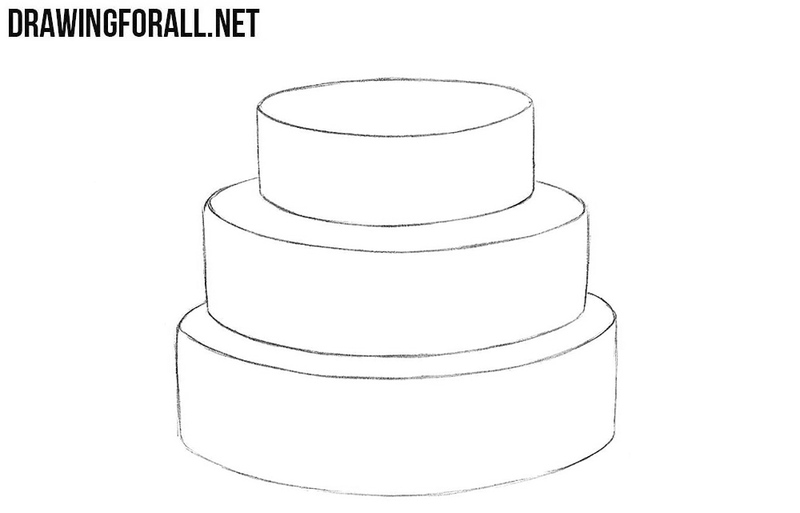 Also pay attention to the fact that shadows need to be added at the sides of the cake, this will make your drawing more voluminous. 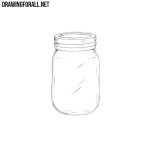 And in the end we will remind you that at Pinterest you will find a shortened version of this and other our drawing lessons.